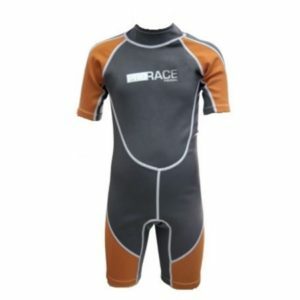 The Pro Race Junior 3 mm Full Wetsuit offers you up to 1 hour protection from 8°C cold water. 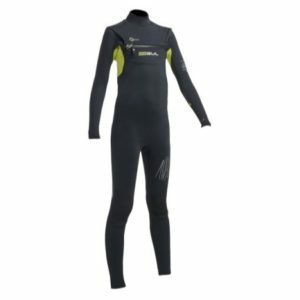 With 3 mm neoprene covering your main body and 2 mm neoprene covering your arms and legs, the suit keeps your body warm and offers you a high degree of flexibility. 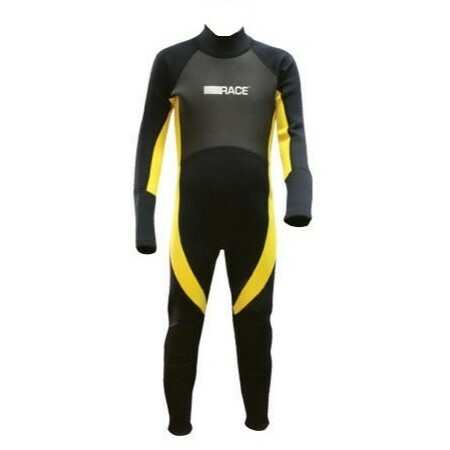 Wind resistance to your chest and back is provided by means of an additional overlay of impermeable fabric. 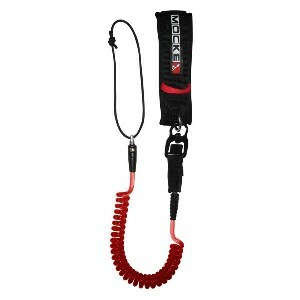 Aqua stops to prevent water leaks.